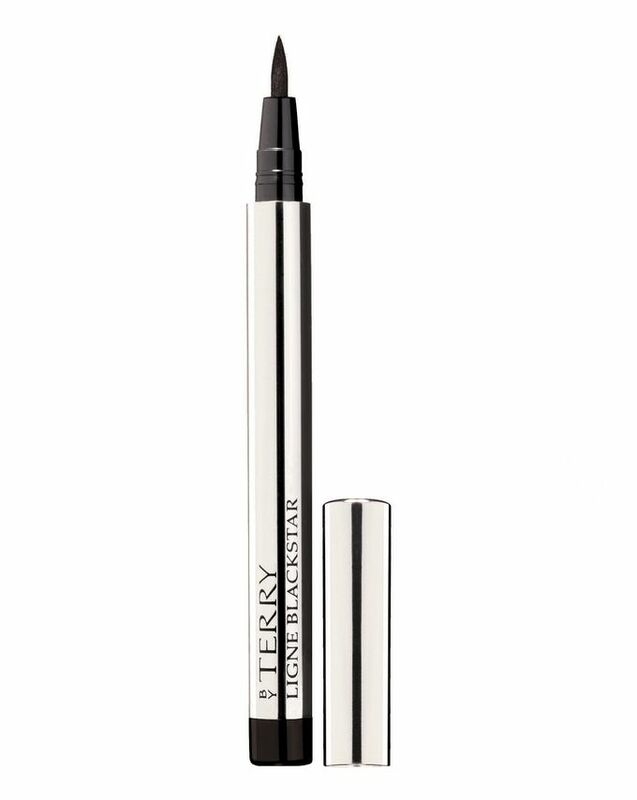 The ultimate liquid liner, By Terry’s Ligne Blackstar has pitch-black pigment and an ultra-fine precision tip, to create long-wearing feline flicks with ease. A unique ‘colour tattoo complex’ sets colour in place to create a flawless, smudge-, fade- and water-resistant finish – just glide along the base of the lashes, or dot between hairs to create the illusion of full, fluttering fringes – or experiment with graphic, 60s looks or more exaggerated ‘winged’ effects, safe in the knowledge that your eye make up will stay in place until you decide otherwise. 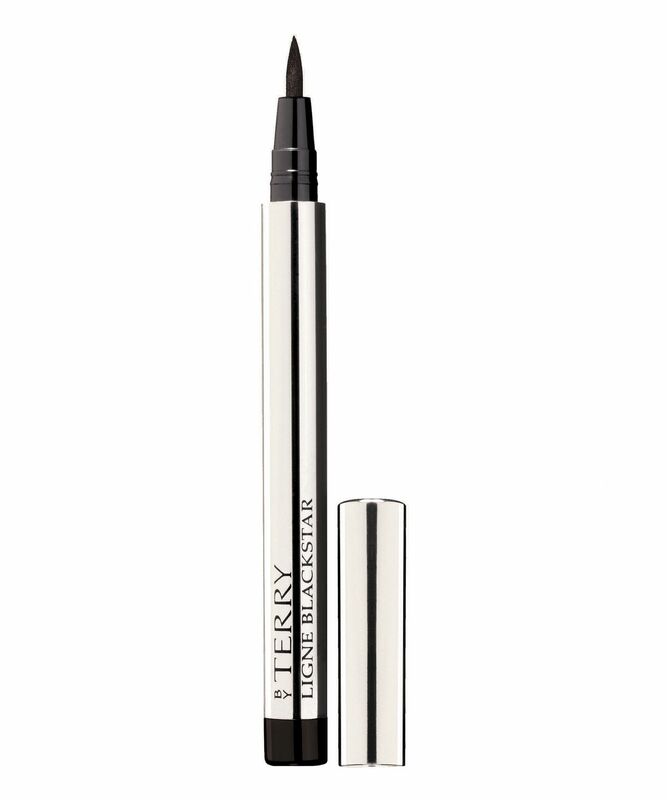 This dries within seconds and has an intense, semi-matte look, making it a make up bag must-have for any eyeliner aficionado. Skin care with colour, By Terry is a pioneering make up range from one of the beauty industry’s most respected creatives. Having inspired and developed Yves Saint Laurent’s eponymous colour range, Terry de Gunzburg opened her own beauty laboratory in 1998 and dedicated herself to distilling her virtually unrivalled expertise into a comprehensive range designed to enhance – not detract – from your natural beauty. Terry believes that ‘a woman’s beauty essentials are an excellent moisturiser and a fresh, natural-looking complexion’ and her range is true testament to this philosophy; starring skin-friendly formulas and flattering colours so you look like ‘you’ on a great day. Create a thin, intense and even line at the base of the lashes, to create the look of denser lashes without overloading them.